Termos MIZU wyprawowy UNION Expedition Thermos 0.78l 399g! 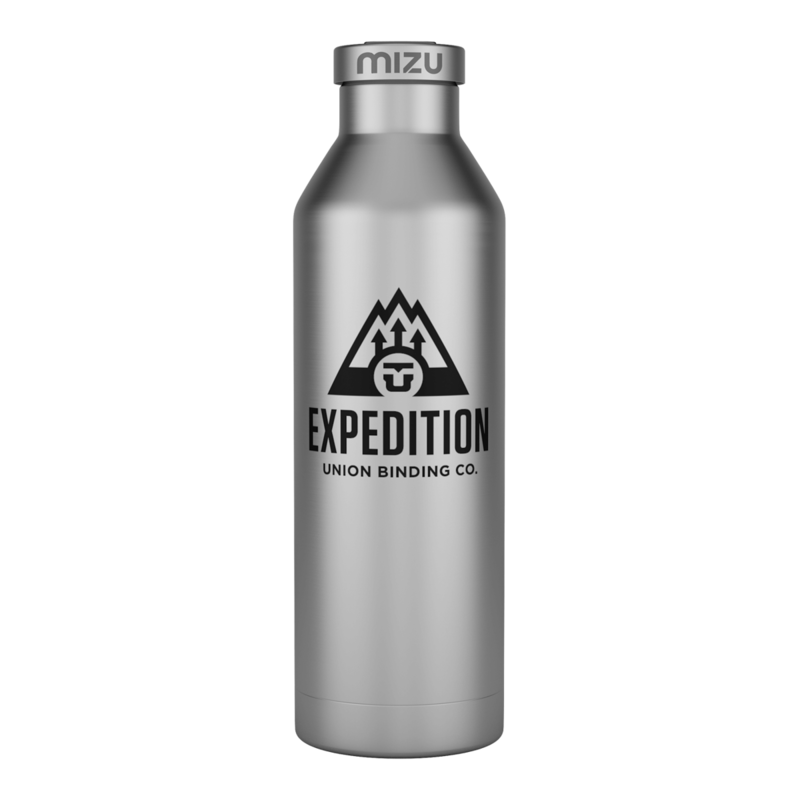 The Union Expedition Thermos by Mizu is your go-to hydration solution while you're out in the backcountry. 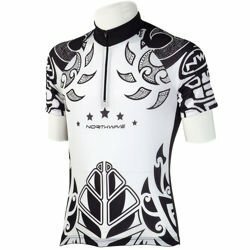 Insulated Wide Mouth design is perfect for keeping that early morning coffee hot, or that mid-climb water cold. It's even known to keep tasty adult beverages (2.5 12 fl oz Beers) cold for after the mission.